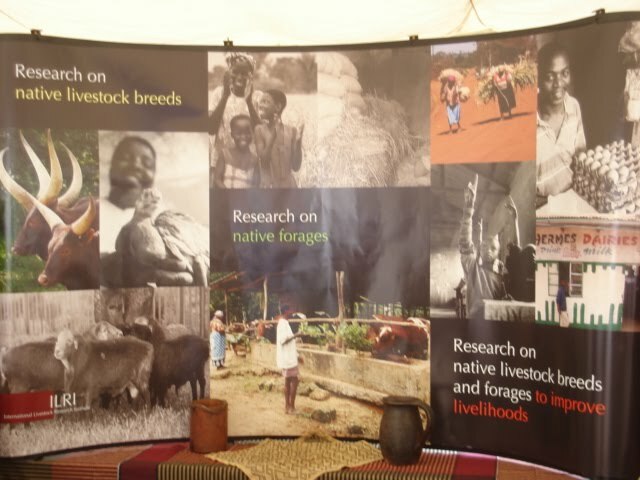 It’s a bit of a lengthy read, but here’s an interesting analysis by Oduor Ong’wen on biotechnology, biopiracy and intellectual property rights and their impact on livelihoods. Oduor Ong’wen is the Kenya country director for the Southern and Eastern African Trade Information and Negotiations Institute (SEATINI). 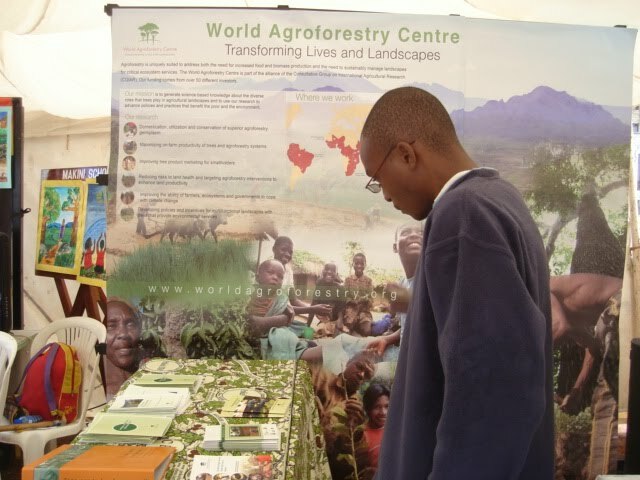 Biodiversity for Development and Poverty Alleviation. 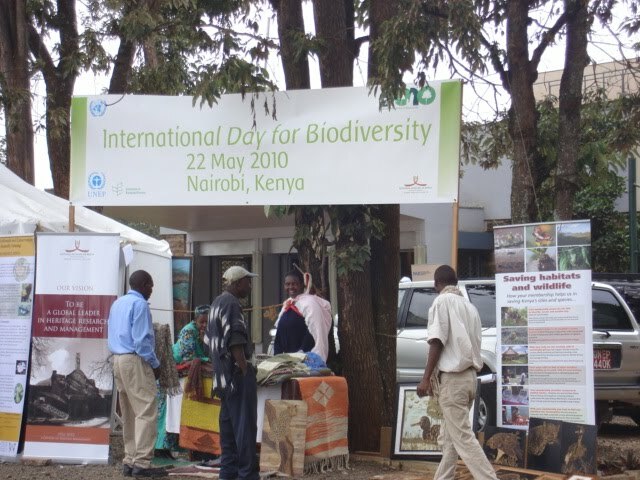 That was the theme of this year’s International Day for Biodiversity which is commemorated globally on 22 May. 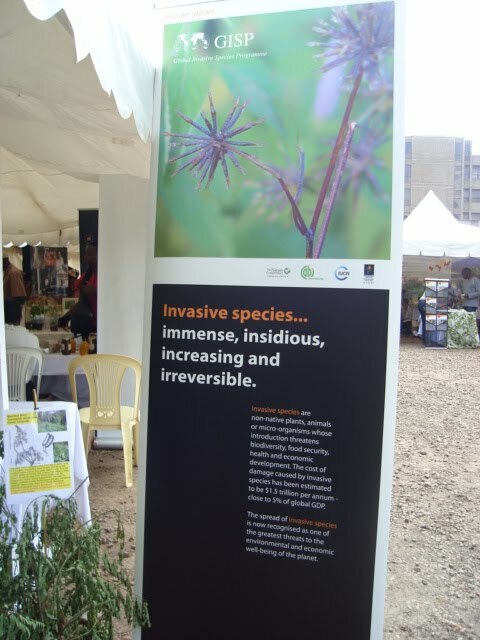 Here in Nairobi, the day was marked at the Nairobi National Museum with a variety of exhibitions by some 15 or so organizations including the National Museums of Kenya, the Kenya Agricultural Research Institute, the Kenya Forestry Research Institute, the National Environmental Management Authority, the World Agroforestry Centre (ICRAF), the International Livestock Research Institute, the Makini School Environment Club, and the Global Invasive Species Program. 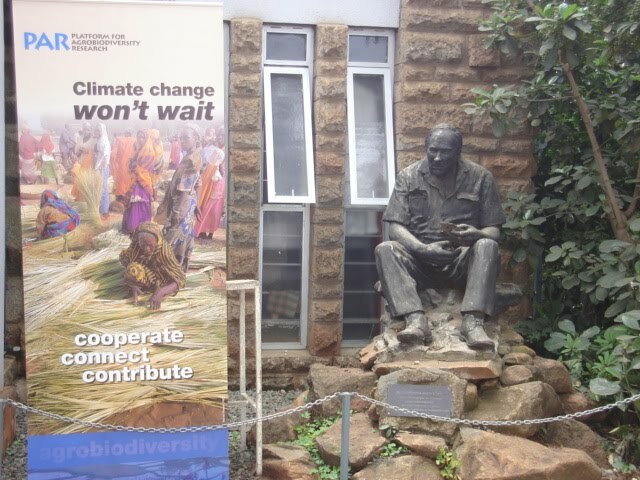 In addition to the exhibitions, there was a public discussion organized by the Platform for Agrobiodiversity Research (PAR) held in the Louis Leakey Memorial Auditorium. 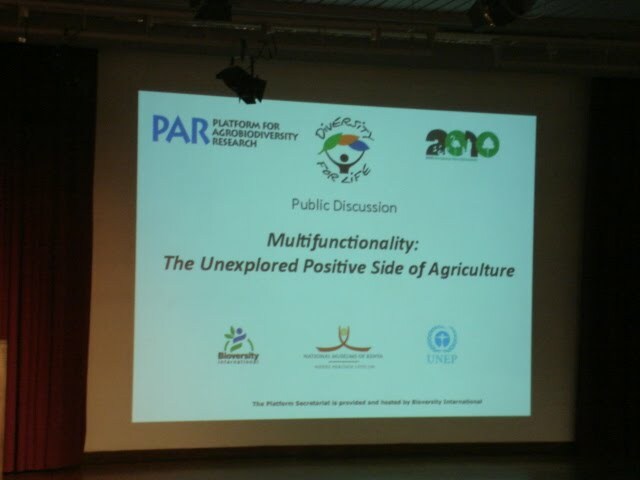 Hans Herren, the current president of the Millennium Institute, gave a presentation titled Multifunctionality: The Unexplored Positive Side of Agriculture which was followed by panel contributions and open debate. 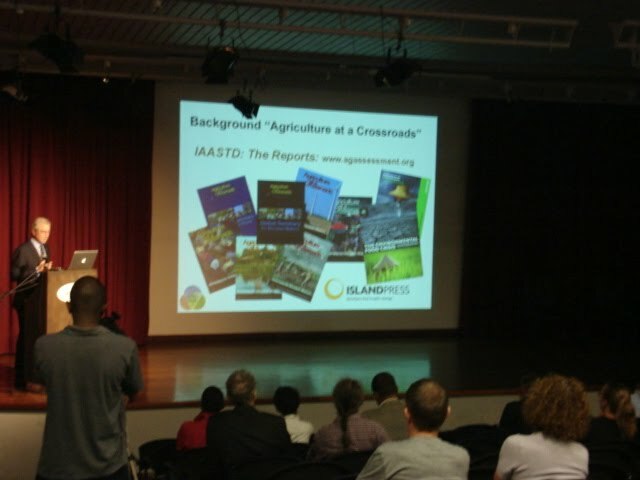 The highlight of the presentation was the interconnectedness of agriculture, society and the environment in a complex web that calls for a systems-thinking approach towards management and conservation of biodiversity. At the close of his presentation, he quoted Albert Einstein who said, “You cannot solve the problem with the same kind of thinking that created the problem“. 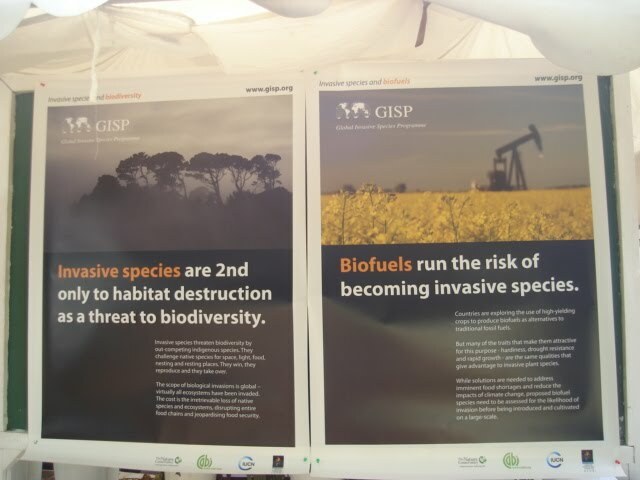 It was also observed that in order to be fully effective, biodiversity conservation efforts must be backed by buy-in and policy support from governments and other policymakers.